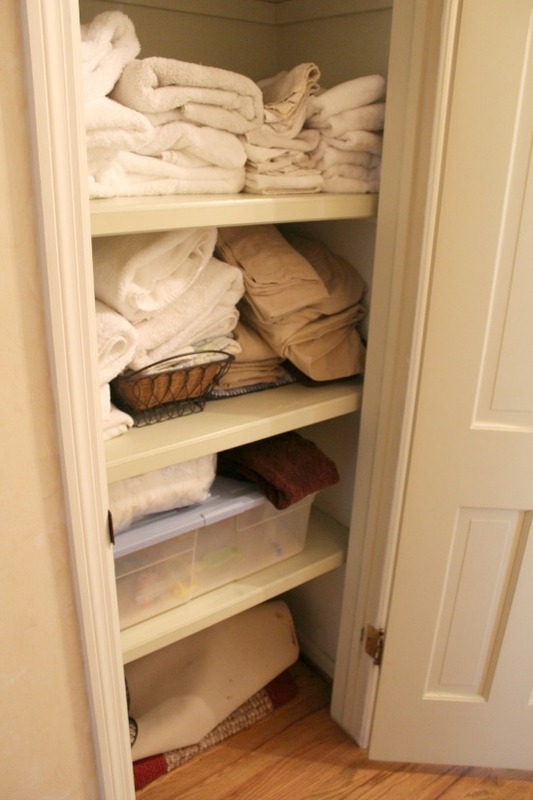 Sort through, purge and learn how to fold and store your towels & sheets with these linen closet organization tips and tricks. 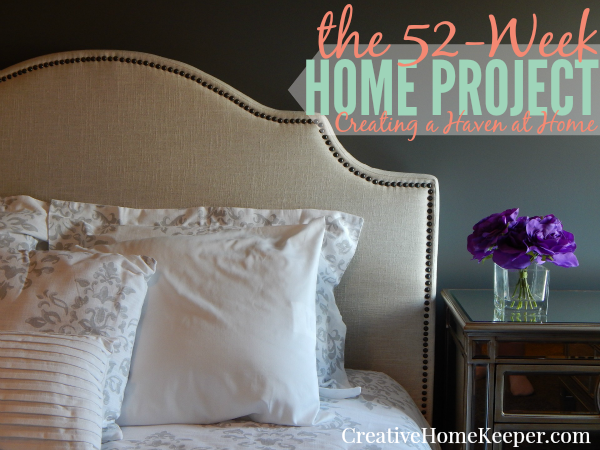 This year let’s create a haven at home with the 52-week home project. 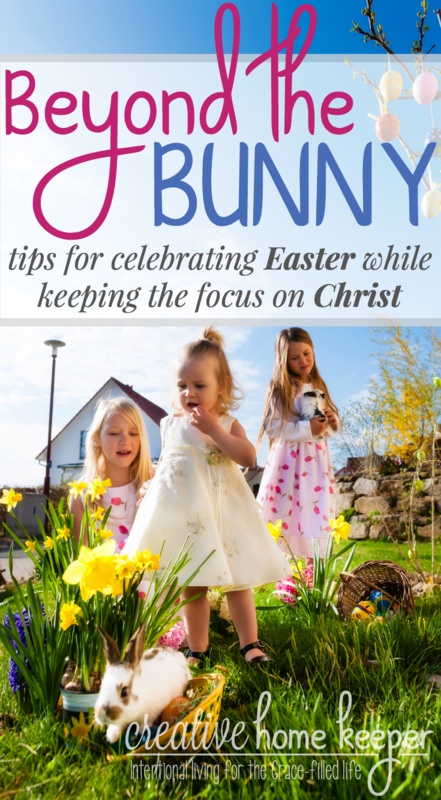 Small, managable weekly tasks and challenges to create a space that promotes peace, inspires creativity, nurtures your family and is not only more organized but also runs with more purpose and intention. To catch up on all the previous projects, head here. A few weeks ago we tackled the main hall closet. For some of you, that was the only spare closet in your home but for others, it was just one of many. 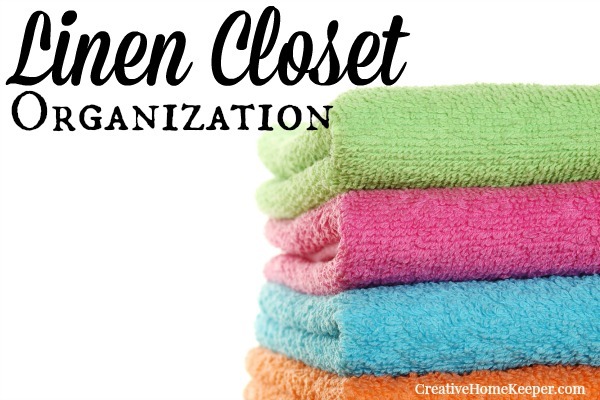 This week let’s tackle one of those “other” closets… the linen closet. 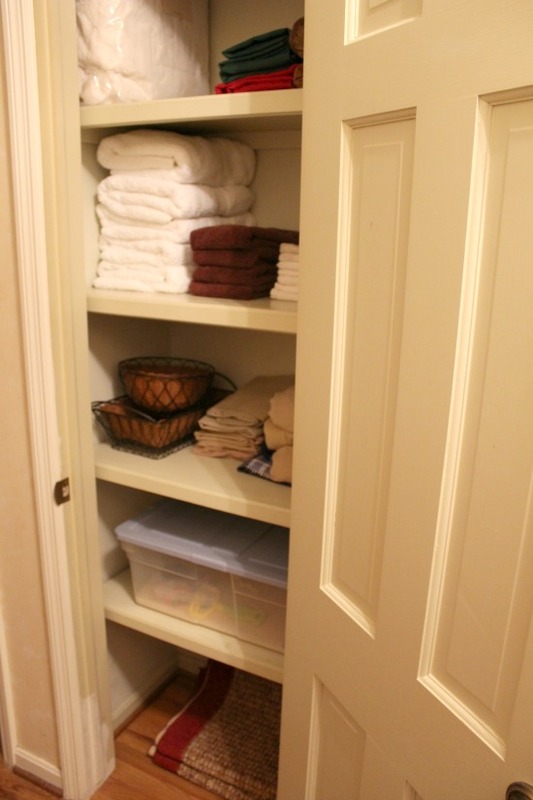 In my house the linen closet is where we house all the bath towels, extra sheets, snow rugs, and few extra odds and ends. When I open the closet I don’t see nicely folded stacked towels instead I see a mountain of towels, sheets and rags stuffed causing them hard to retrieve. Why do we shove our towels and sheets in shelves without taking care of them? Why do we have more towels than we really need? 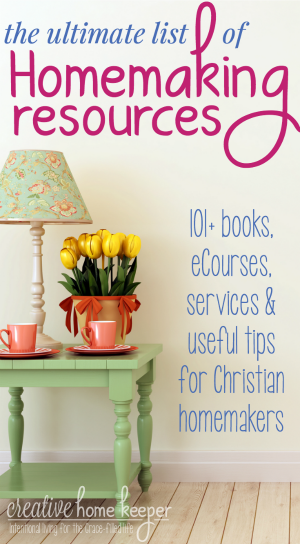 This week let’s sort through, pair down and really learn how to fold and store your linens. Pick one closet to sort through these week. 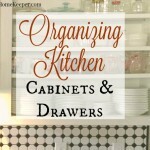 Preferably the one that houses all of your towels, rags, bedding or any other important linens. Empty the closet and create piles. 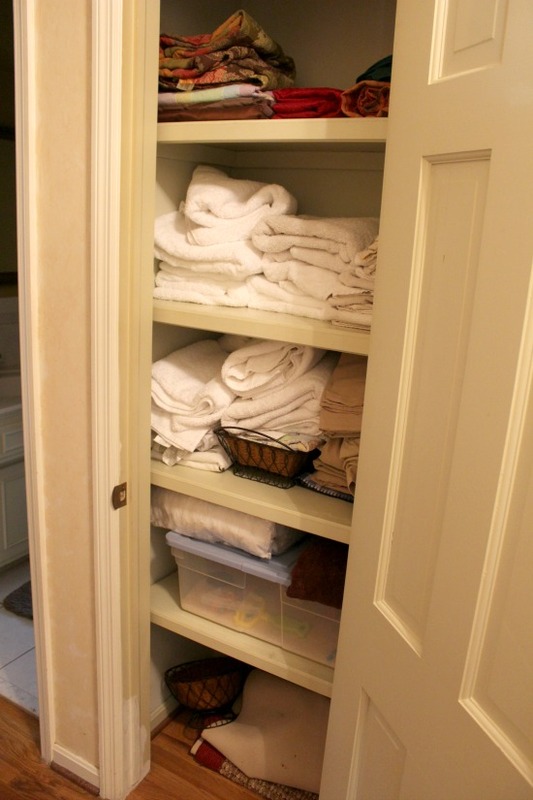 For example all of your bath towels in one pile, hand towels in another, washcloths, sheets, etc. in their respective piles. 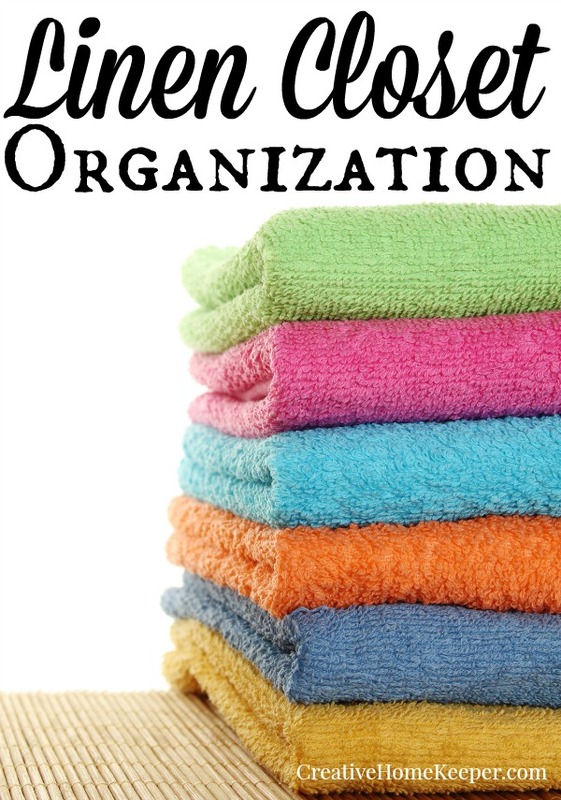 Determine how many towels you need for each family member. Since I do laundry every day and we don’t really have overnight guests, with the exception of a grandparent spending the night occasionally, I try to keep it at one bath towel per person. I have more hand towels and washcloths since we go through those more frequently. Examine the quality of your towels. 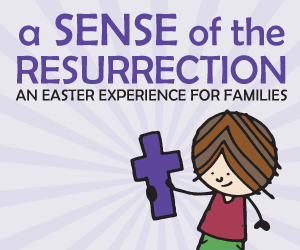 Are your towels stained, torn, or the hems fraying? Do they need to be replaced? 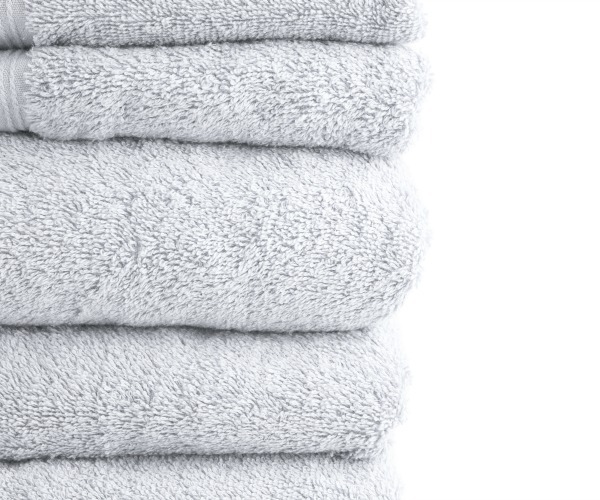 Make a list of any new towels you need to purchase so you can add that to your budget and throw out the towels that are past their prime. Sort through your bedding. I like to have two sets of sheet per bed so that way when I pull off the sheets to wash, I have a new set to put back on. This is especially useful for kids who still are potty training and when the stomach bug hits in the middle of the night. Inspect the quality of your sheets. Again, are they torn, stained or fraying? Do you need to purchase new sheets? Add those to your budget so you can be on the lookout for linen sales coming up. Throw out any extra sheets or sheets past their prime. Learn how to fold your linens for uniformity and to save space. I like to place my folded towels, seems in, on the closet shelves to take up the least amount of space and to just look more appealing. 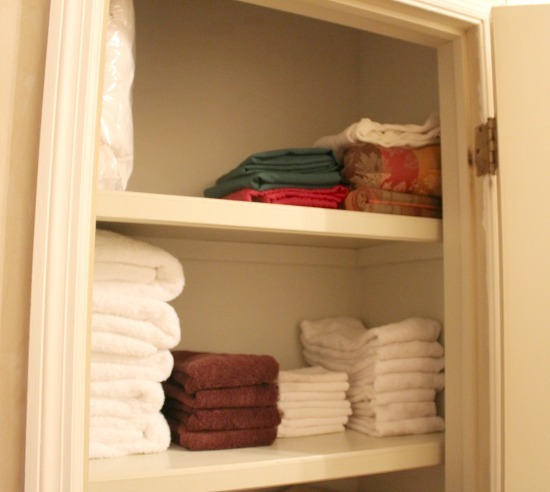 Taking a few minutes to fold your towels not only looks nicer but also helps maximize the amount of space you have. Sort through the rest. 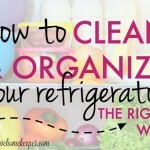 What other items are stored in your linen closet? Can they be stored elsewhere? 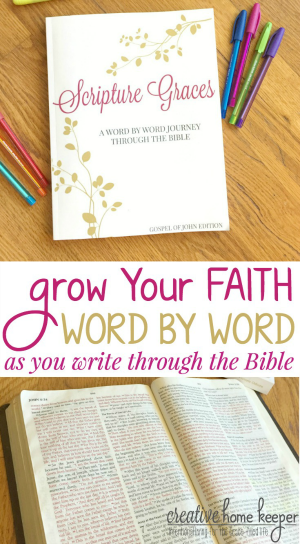 Are you using the space as effectively as possible? 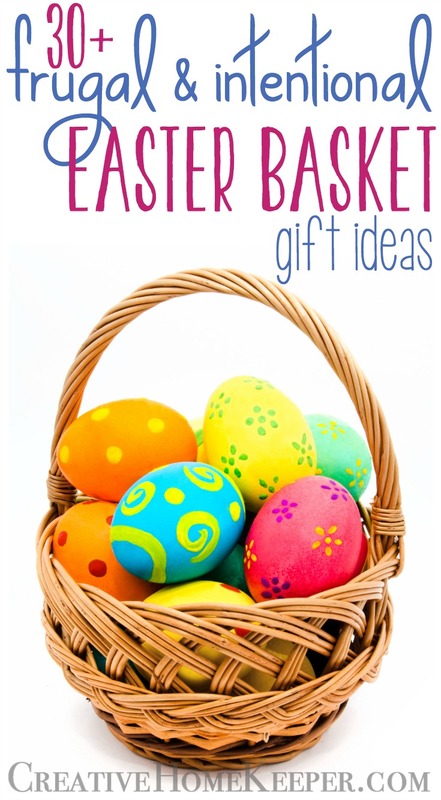 Anything extra that needs to be stored in your linen closet place back in and the rest, either place in your giveaway box or move to a new home in your house. Purge! Remove everything from your closet and really ask yourself if it’s useful and if you really need the item. Fold to save space. 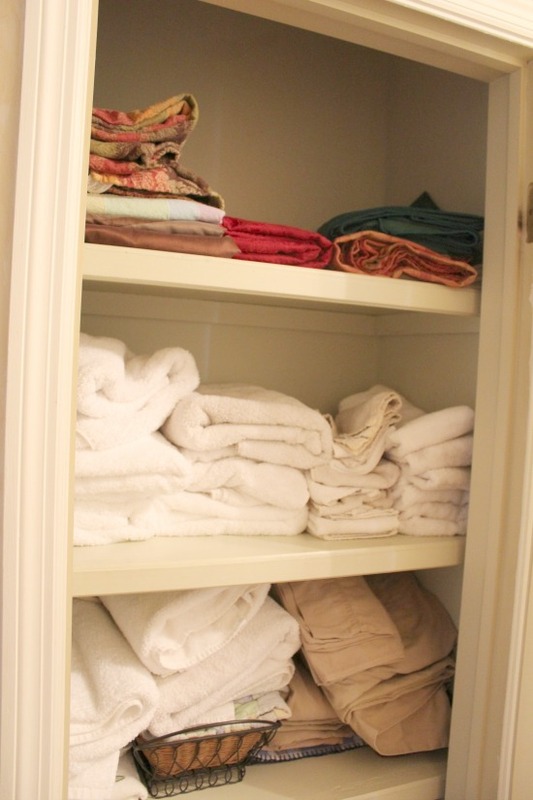 Learn how to correctly fold towels and sheets for maximizing space. 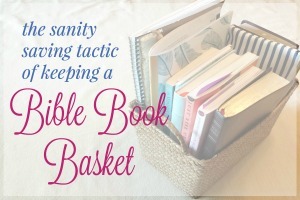 You could even roll up large towels so they are easier to grab without messing up a whole stack. Group like items together. As you will see below, all my bath towels are one shelf, sheets on another and tablecloths on a different one. This makes it easy to grab what you need when you need it without having to go digging. Label Accordingly. If you use bins and baskets make sure they are clearly labeled. Nothing disrupts an organized space than bins that have been rummaged through trying to find that one item. Keep important items eye level. Use the top and bottom shelves for items you don’t use regularly, keeping the middle shelves for everyday items such as towels and sheets. Store in different locations. If you have the space, consider housing extra sheets and bedding in the bedroom closets. All of my kid’s extra sheets, mattress pad covers and crib accessories are now stored in their rooms. This makes is super easy for late night bed changing due to soiled sheets. 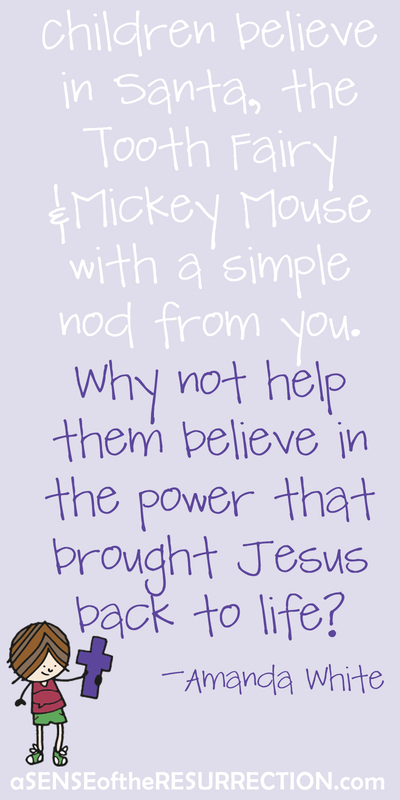 Use the back of the closet door. Install towel racks to hang towels or sheets. Use an over the door shoe holder for cleaning supplies or other small odds and ends. Keep it together. To keep sheet sets together, place the folded sheets inside a corresponding pillow case. Use other supplies. Use a file sorter to neatly (and aesthetically) stack rolled washcloths or hand towels. You can also attach a hanging basket to the bottom of shelf to maximize the open space. 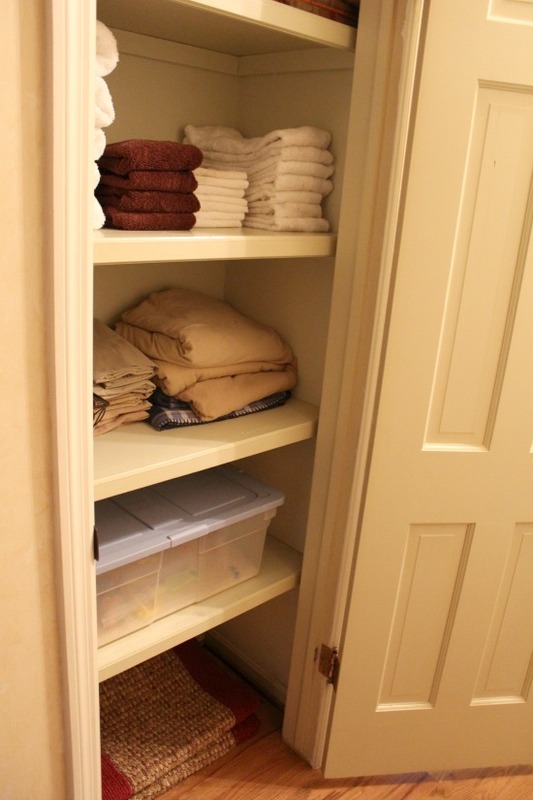 Our main linen closet is right off the bathroom and includes four spacious shelves as well as floor space. As you can see, the linen closet isn’t that bad but is in need of some organization, a little purging and some refolding to make it look a little better. The top shelf houses all of our tablecloths, including seasonal and holiday ones that only get used a few times a year. The next shelf houses all of our bath towels, hand towels and washcloths. The bottom shelf contains my kid’s rice sensory bin (it fits perfectly here even though it is not something you would expect in a linen closet) however there are some random towels stacked on top of it. On the floor is are large hall rugs that only get pulled out when it snows or rains to protect the hardwood floors from wet snow and sand being tracked in. There is also another random basket on the floor as well. On the top shelf I refolded all the tablecloths, even getting rid of one we have never used. On the next shelf I removed the extra crib bedding and put it in the kid’s closet. Now there was room to neatly stack the decorative baskets on the shelf next to the refolded master bedding. I removed the extra linens stacked on the sensory bin and refolded the rugs on the floor. A few small changes, a little purging and, most importantly, neatly folded linens makes all the difference! 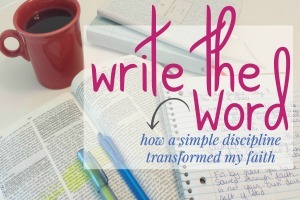 Each week I’ll share a new challenge to help us tackle one small area of our homes. 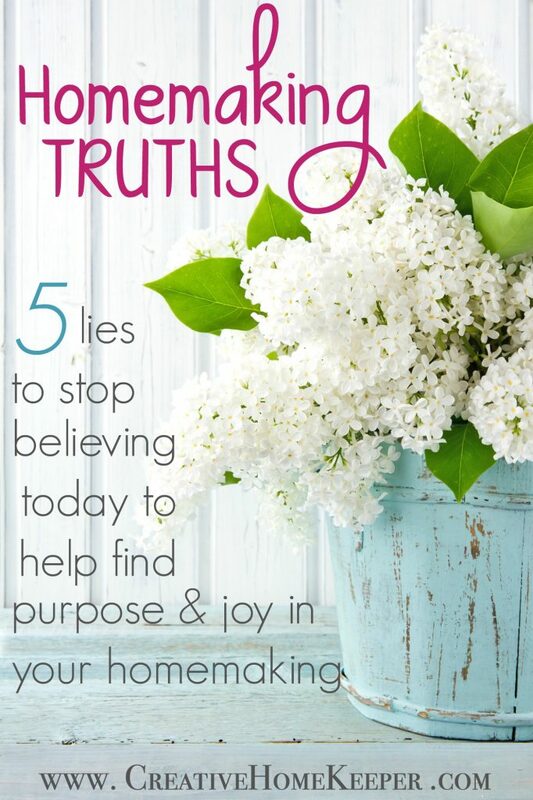 Some weeks it might be a deep cleaning task, some weeks it might be a decluttering task, some weeks it might be a challenge to help you create a space you love, and some weeks it might be a combination of a few different challenges. 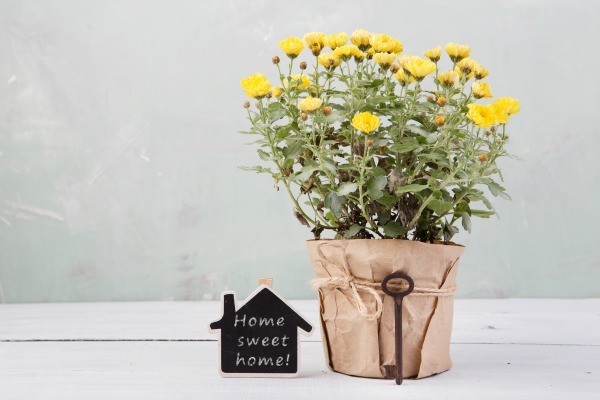 The goal for the 52-Week Home Project is to have a home that is not only more organized but also runs with more purpose and intention and just feels more peaceful and calm. 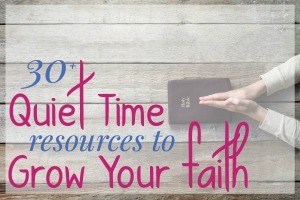 Are you behind and need to catch up on a project? Well guess what? 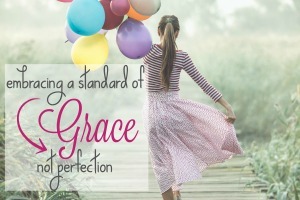 … It’s Grace Week! 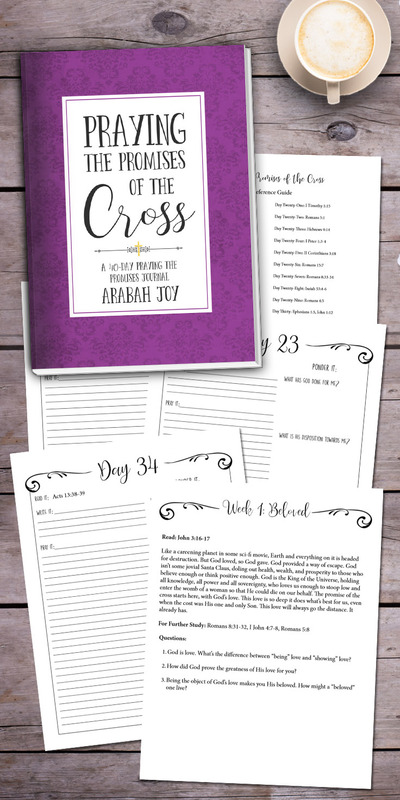 About every weeks or so for the remainder of this year, we will have a grace week where we can catch up on past projects or tackle anything around the house that is driving you crazy. 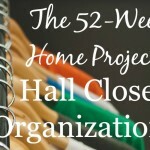 Next Sunday I’ll share my progress as well as give our next challenge in the 52-Week Home Project so be sure to stay tuned. 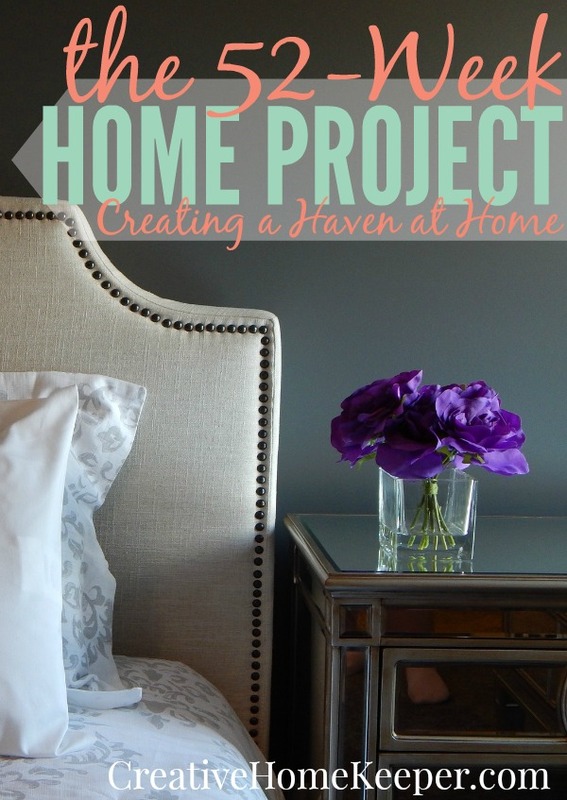 Missed a project in the 52-Week Home Project? 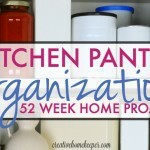 Head here to see the complete list of all 52 projects!